Poetry is far from being an escapist type of activity, removed from society and reduced to a personal form of expression. On the contrary, poetic expressions are not only social endeavors, they also create something with the potential to question society and engage people in political action. 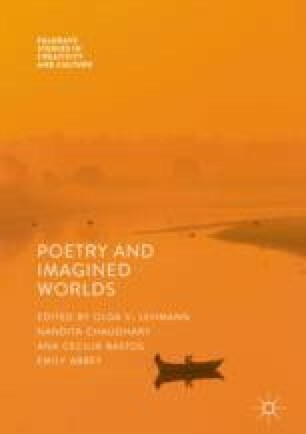 In making this claim, we trace back poetry to its etymological roots, the Greek term poiesis, designating the activity of “making” or “bringing into existence.” In this chapter, we illustrate the political power of poetic expressions or, more broadly, of creative making (poiesis), at the level of society. Concretely, we will take the case study of a recent social movement in Mexico, YoSoy132, which uses poetic messages, among other art forms, to protest against the political establishment.